Dr. K.L. Johnson or Dr. Love is a multi-lingual, nationally certified speech-language pathologist, linguist, certified autism specialist, certified public health researcher and certified in the practice of cognitive rehabilitation. She is founder and director of the non-profit, Dr. Love’s Healthcare and Dr. Love’s Integrative Nutrition & Lifestyle Medicine. She joined me from Dallas-Fort Worth, Texas. Dr. Love shares her journey into the medical field, her faith and hope in an everlasting God, and a mantra that has helped her get through tough times. Three songs that would be on the soundtrack of her life: 1st song: “They That Wait” by Fred Hammond; 2nd song: “Everlasting God” by William Murphy; and 3rd song: “Holy God” by ABC Praise Team. For more information and to contact Dr. Love go to: Dr. Love’s Integrative Nutrition (https://www.drlovehealthcare.org) & Lifestyle Medicine, LLC. (http://tcunt2018.liveeditaurora.com). 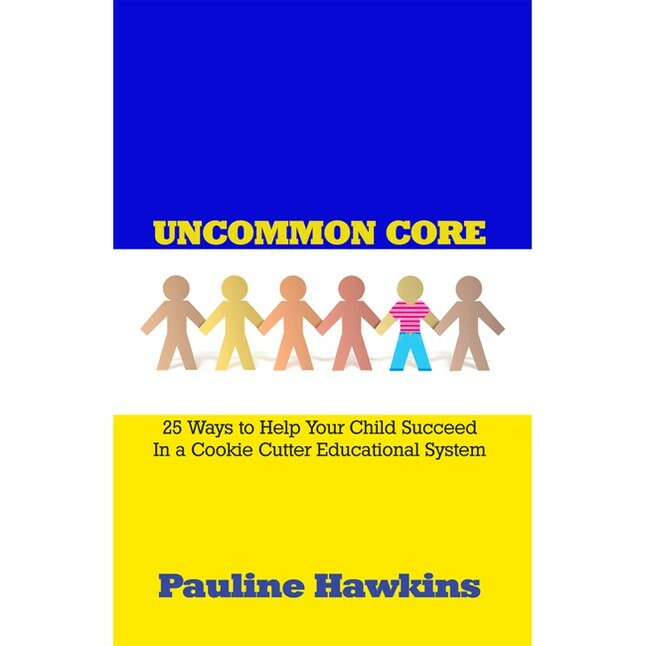 This entry was posted in All In with Pauline Hawkins, Podcast: All In with Pauline Hawkins and tagged all in, autism specialist, Dr. Love, Dr. Love Healthcare, Lifestyle Medicine, speech language pathologist. Bookmark the permalink.